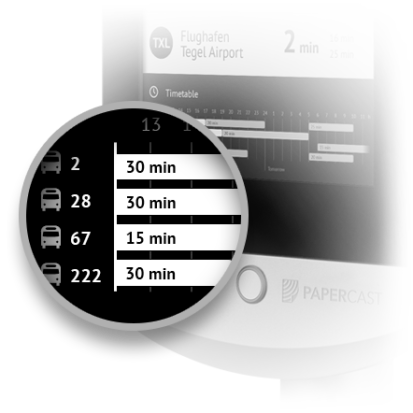 Papercast offers a unique a real-time passenger information solution for bus stops, combining solar powered e-paper displays with a cloud-based data management platform and optional enhanced analytics to improve the accuracy of bus arrival predictions. Now featuring our very own advanced e-paper driver (EPD) board, the all new Papercast quad-core processor breaks new ground in power performance and offers a combination of features not found in other solutions. With a wide range of options available, configure your bus stop displays to suit your evolving needs. 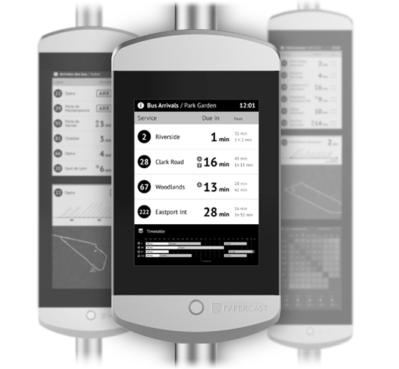 Papercast solar panel modules have been designed for sustained high performance and to complement the contemporary design of our e-paper displays. 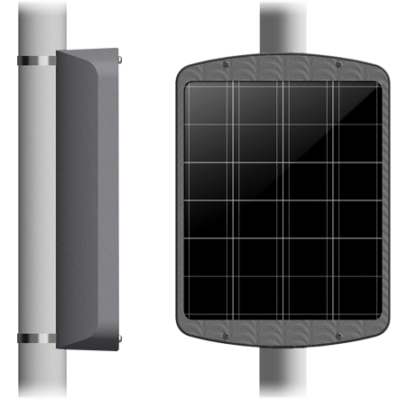 The kits are capable of powering up to four 13.3” displays or one 32” display, and come in two sizes depending on sunlight conditions. 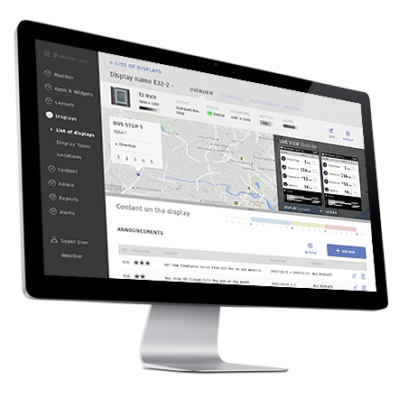 With Papercast’s content management system you can effortlessly provide real-time service arrivals as well as additional travel information such as service schedules, maps and timetable alterations. Offering instant GTFS, GTFS RT and SIRI integration, you can also enjoy the freedom of adding custom content apps such as local news, weather, events and tourist information. Traffic congestion results in unpredictable and inconsistent journey times, especially at peak times. The question is how do you provide accurate estimated time of arrival data that reduces passenger uncertainty and increases perceived service reliability? 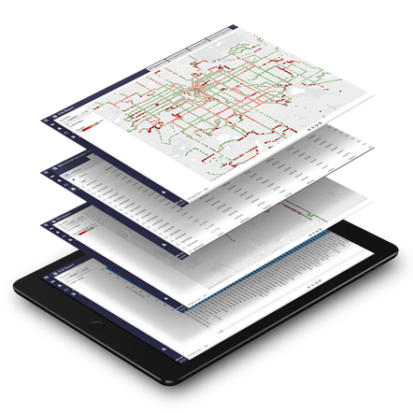 The answer is Better ETA – an advanced analytics platform that normalises CAD/AVL data to improve the accuracy of bus arrival predictions. How is this the best e-paper solution available? How are the displays powered? How does the display collect its information? How is the display installed? How are the displays protected? Does the screen work in direct sunlight?